New Student Orientation (NSO) can be an overwhelming two days for new students to Mount Royal. It is a whirlwind of new experiences and an overload of new information. 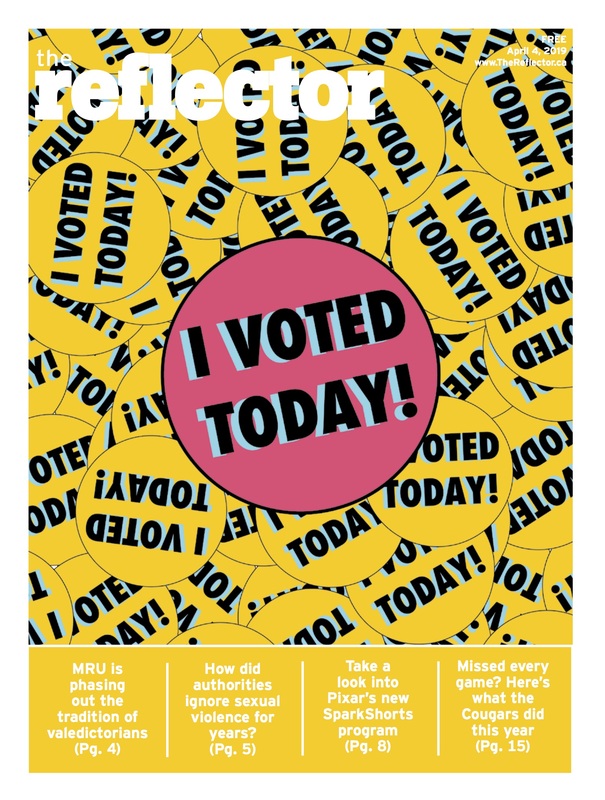 For the last seven years, however, one activity seemed to stand out to many of the students in attendance. That activity is I Heart MRU, a short play depicting five students new to Mount Royal University as they navigate the struggles of their first year, complete with a song about STIs. 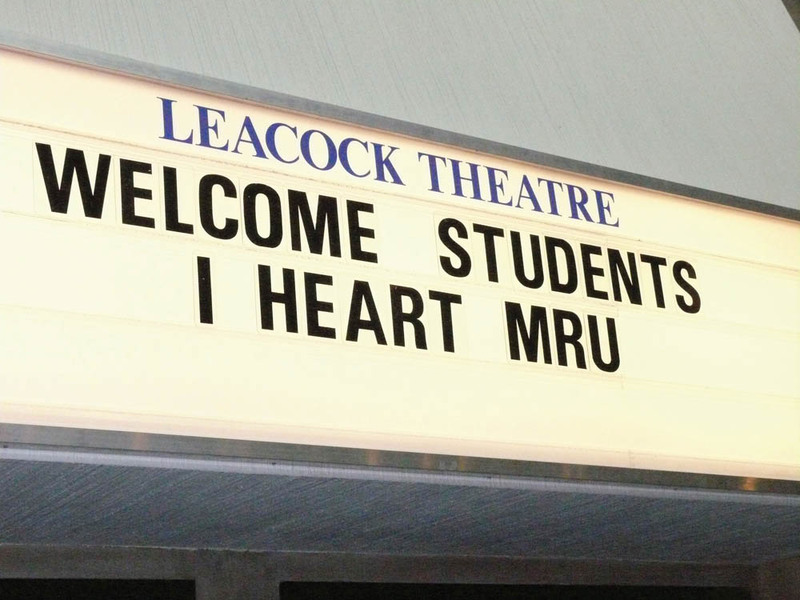 However, I Heart MRU is now the latest casualty of the recent provincial budget deficit. 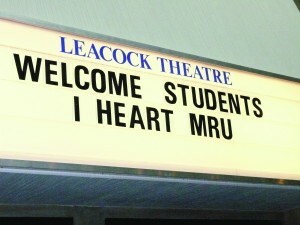 “If there’s no theatre department, there are no students to draw from,” said Jane MacFarlane, director of I Heart MRU. Each year, five stage actors and stage manager per venue would take part in the play, meaning this year 12 students were involved. For these students, being involved is a huge opportunity. But it isn’t just theatre students who will be losing out. The New Student Orientation will lose one of their main attractions. Often remembered as the highlight of NSO, I Heart MRU consistently receives the most positive feedback. “It’s something for the entire school that really has an impact,” says MacFarlane. “It comes from kids their age. It’s not just a teacher with a PowerPoint.” She goes on to explain that the programs and services mentioned in the play see a significant increase in the number of new students who ask questions about or seek out those services. So much so that people involved in programs and services not mentioned in the play would approach MacFarlane and ask to be included in the script.